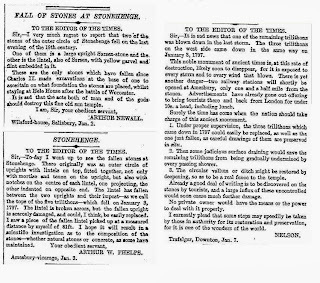 The Times letter pages and opinion pieces were buzzing in 1901 following the storm damage of Dec 31 1900. The arguments for and against restoration are familiar, the right of free access is argued as fences are erected and the public charged a shilling to enter; the right of the private owner to do as he will with his property and the case for state ownership are made. A subscription to the Archive is good value. SIR A MOND ON FURTHER EXCAVATIONS. 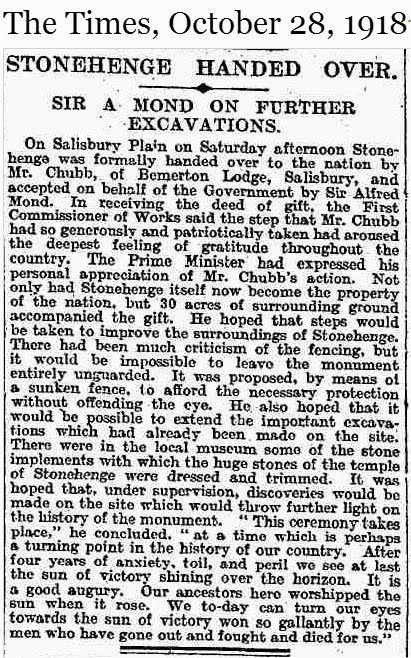 be taken to improve the surroundings of Stonehenge. 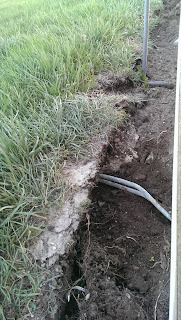 tions which had already been made on the site. Over the years archaeologists connected with the Institute of Archaeology and UCL have made substantial contributions to the study of Stonehenge, the most enigmatic of all the prehistoric stone circles in Britain. Two of the early researchers were Petrie and Childe. 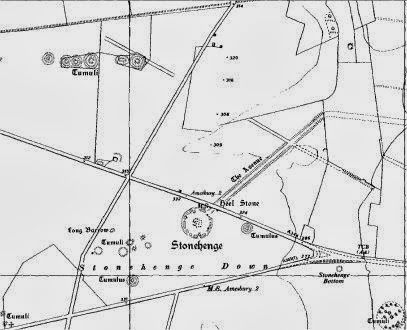 More recently, colleagues in UCL’s Anthropology department – Barbara Bender and Chris Tilley – have also studied and written about the monument in its landscape. 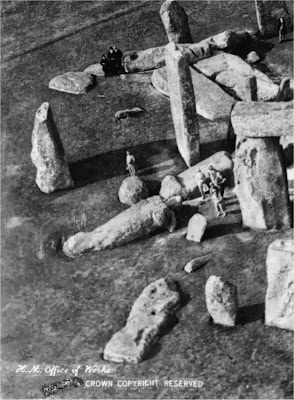 Mike Parker Pearson, who joined the Institute in 2012, has been leading a 10-year-long research programme on Stonehenge and, in this paper, he outlines the history and current state of research. 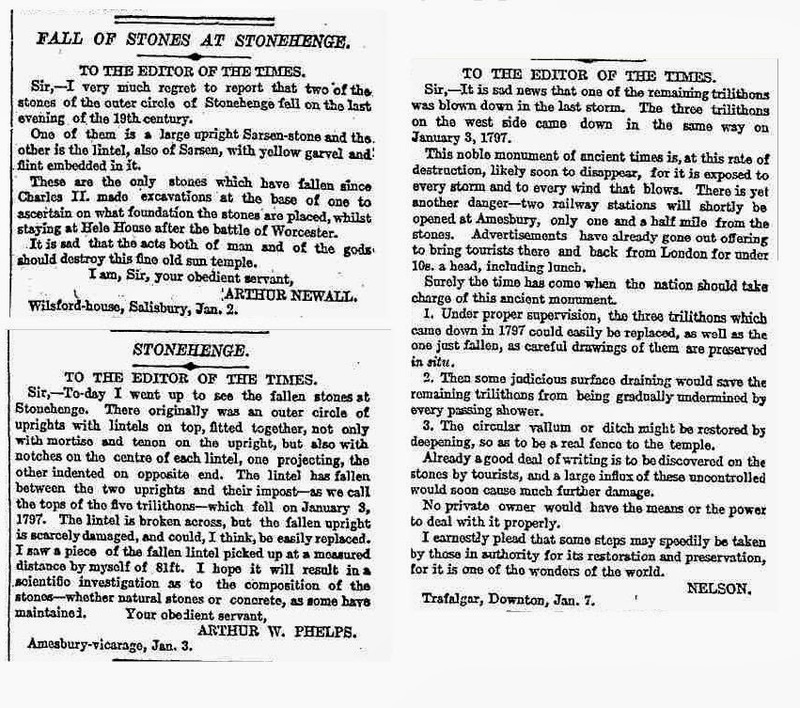 "Over the centuries many archaeologists have investigated the site of Stonehenge and we now know a great deal about the phasing and nature of the site. 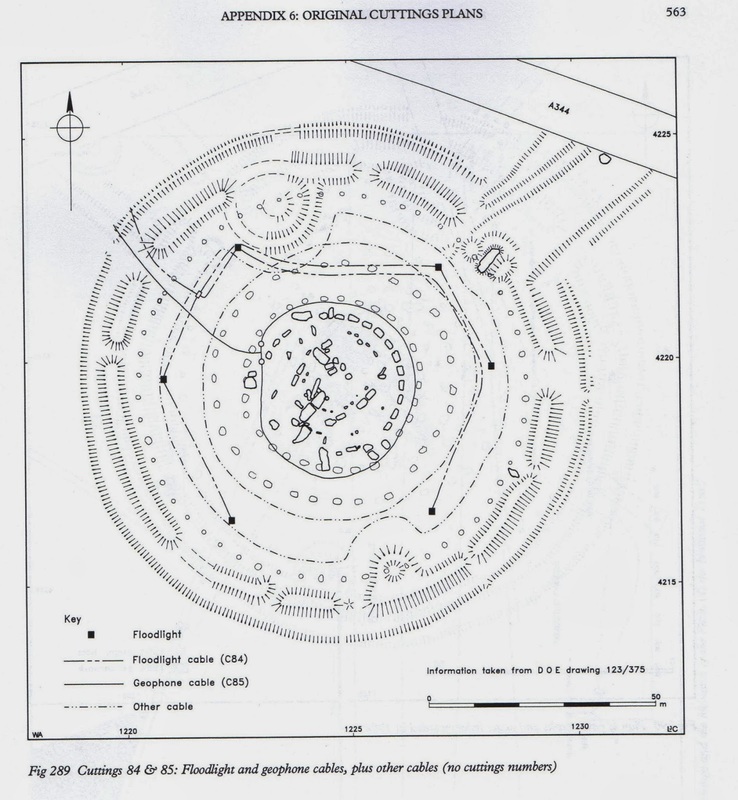 However, the area around the henge, while containing many symbolic and ritual elements, is curiously ‘blank’. The Stonehenge Hidden Landscapes Project aims to place the site and its development through time within a landscape context using fast and accurate ground-based geophysical techniques. 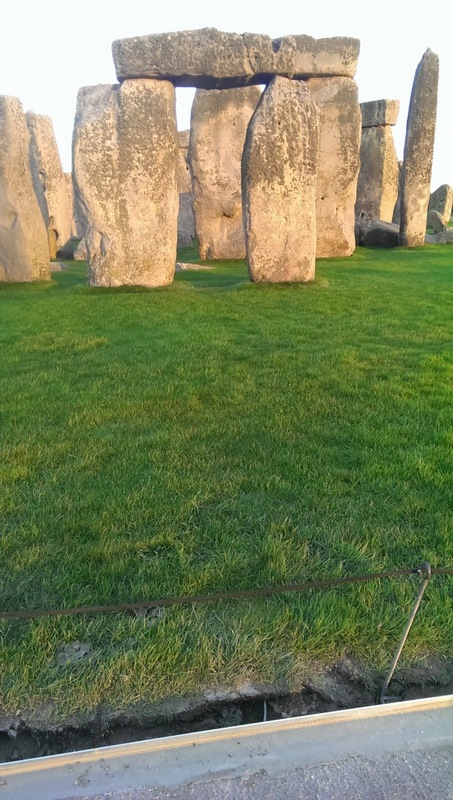 The project has developed a rapid strategy to map, visualize and interpret landscape-scale data and is applying the strategy to the area known as the Stonehenge ‘envelope’. 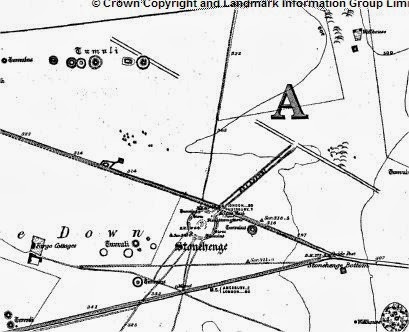 The data are interpreted within a data rich three-dimensional data cube that has provided new insights regarding the apparent blank areas surrounding Stonehenge. 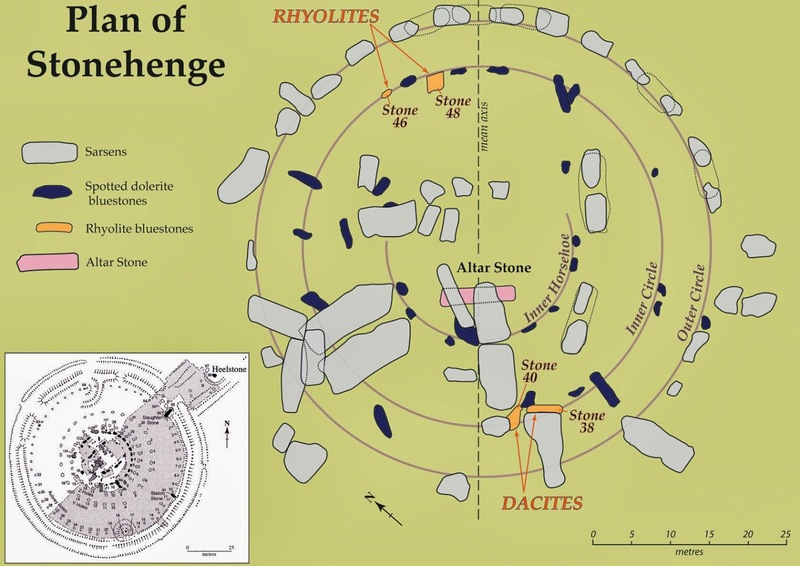 It is an aim of the project to discover more about Stonehenge by looking out from the site rather than looking at it." 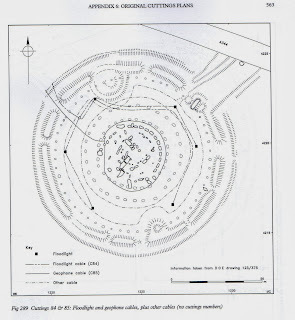 "English Heritage’s Introductions to Heritage Assets (IHAs) for archaeology are accessible, authoritative, well-illustrated summaries of what we know about specific classes of sites or monuments. 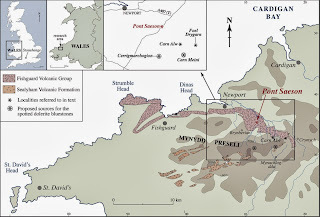 While there is no aspiration to have an entirely comprehensive series covering all types of sites from early prehistory to present, the 41 IHAs completed to date do include the majority of the main groups of heritage asset from early prehistory to the end of the Middle Ages." An early postcard (1930?) 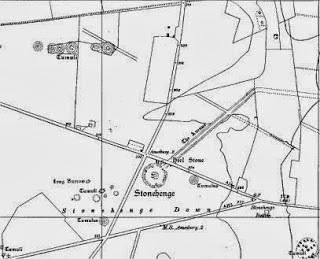 shows Gowland's prop holes as pale parchmarks and also the stoneholes 17,18 and 19 as faint marks (17 is the clearest). They run in an arc from the upright stone on the left, stone 16, round in front of the group dressed in black towards the upright stone at the top middle of the picture. Stonehole 20 is mainly under the fallen stone with the black mark on it. 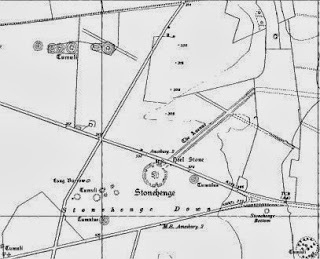 To the west of Stonehenge there is a byway known as Byway 12 or The West Track. It originally went through the henge monument itself on the line of the present visitor path. 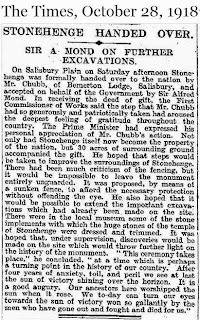 After the Nation was given Stonehenge in 1918 it was moved just to the west of the henge and the local residents granted free access in return for not opposing the move. 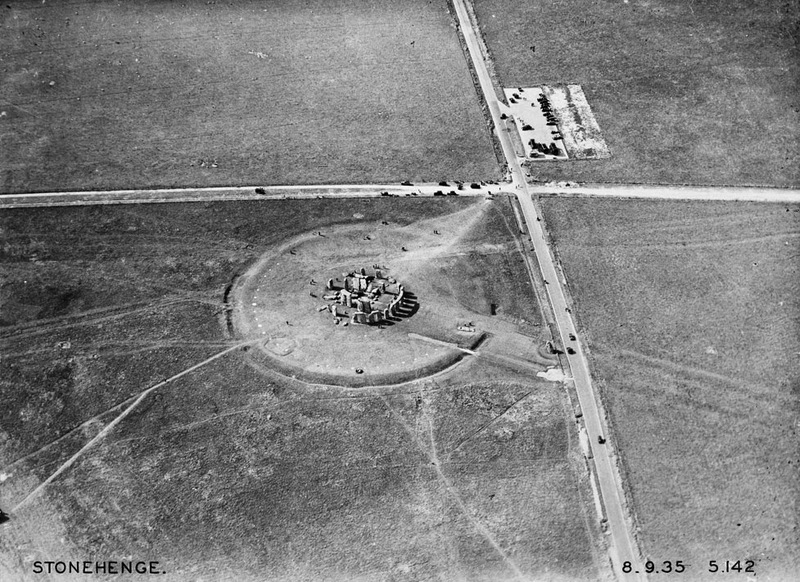 Stonehenge with the West Track near to the henge. Before the present visitors facilities and tunnel were opened in 1968 the track was moved again, much further to the west to its present position. But when was it moved? 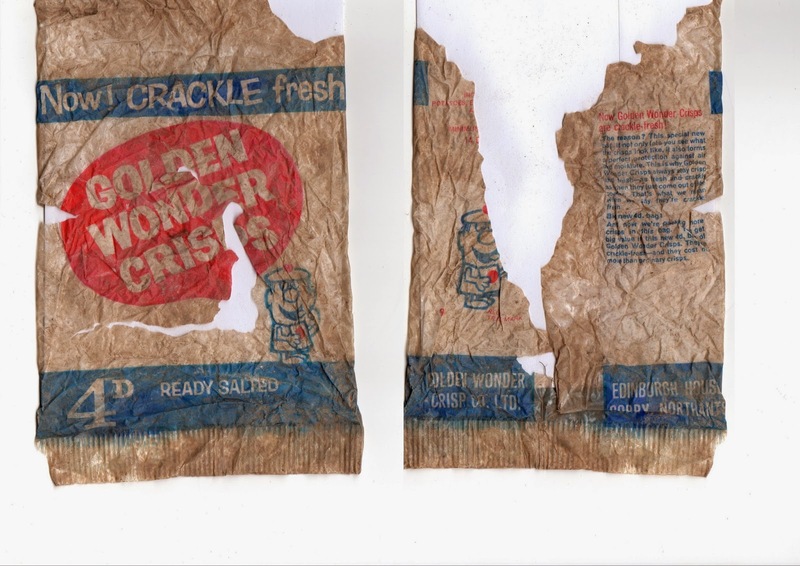 But I have a crisp packet that surfaced this week from the buried surface of the track and it dates from 1965-66. That's how archaeology dates structures so I have narrowed the date down now to my satisfaction. The path at Stonehenge is being resurfaced which involves changing the edging - it is all being done under close archaeological supervision. 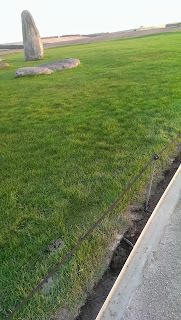 A snippet of more reason history was uncovered today - the geophone cables which were installed in 1968 were uncovered. 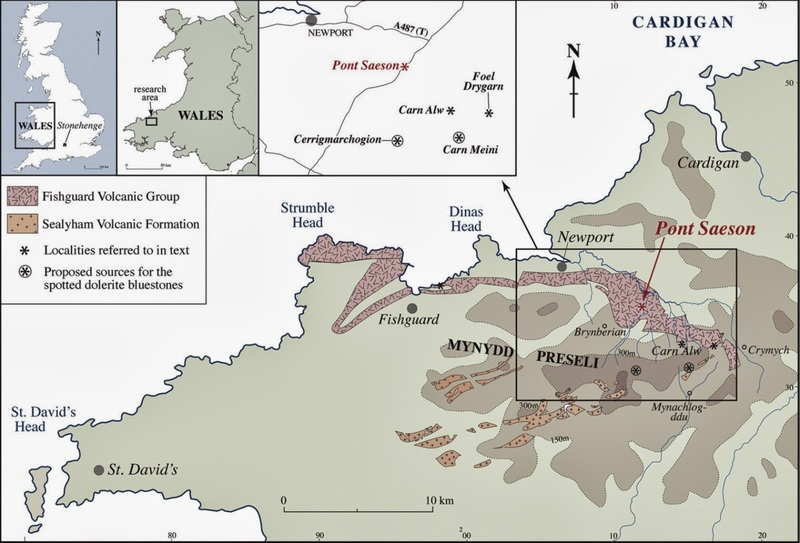 The plan from Cleal et al below shows their route. 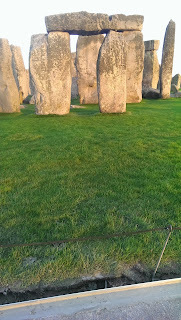 Professor Timothy Darvill OBE, along with co-authors Peter Marshall, Mike Parker Pearson and Geoffrey Wainwright, have been awarded the 2013 Ben Cullen Prize by the leading international journal Antiquity for their article entitled 'Remodelling Stonehenge' which was published in the December 2012 issue. Further information on the Prize, and other Prize winners can be found here. Habitat restoration at the landscape scale has the potential to re-connect fragmented landscapes. The chalk grassland restoration project at the Stonehenge World Heritage Site, UK is a case study that provides an opportunity to investigate the landscape and species characteristics that lead to successful restoration. Habitat restoration at the landscape scale is an effective, long term approach to enhance biodiversity and restore landscape connectivity. Quite rapid success is achievable for some habitats and species but additional management is needed for specialist species.